For enthusiasts of Far-Eastern culture and cuisine, the internet is a treasure-trove of information, ranging from recipe blogs and techie sites to online travel guides. In fact Japan, with its unique cultural nuances provides webmasters with a never-ending supply of source material. 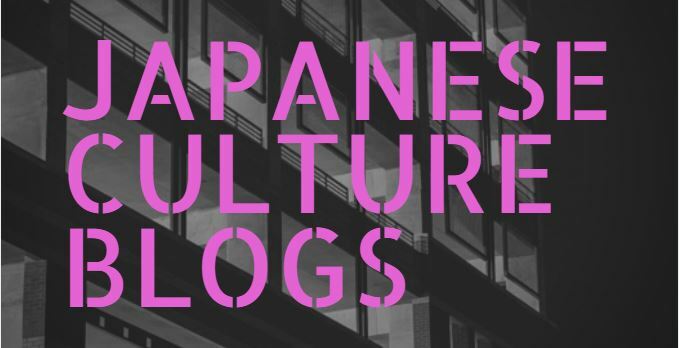 So to help you navigate the seemingly endless array of sites and blogs relating to the Land of the Rising Sun, we’ve put together a list, showcasing some of the most useful places to visit online. Let’s get started shall we? This article was posted in Japanese Culture and tagged japanese culture, japanese food blog, japanese websites, sushi. Bookmark the permalink.